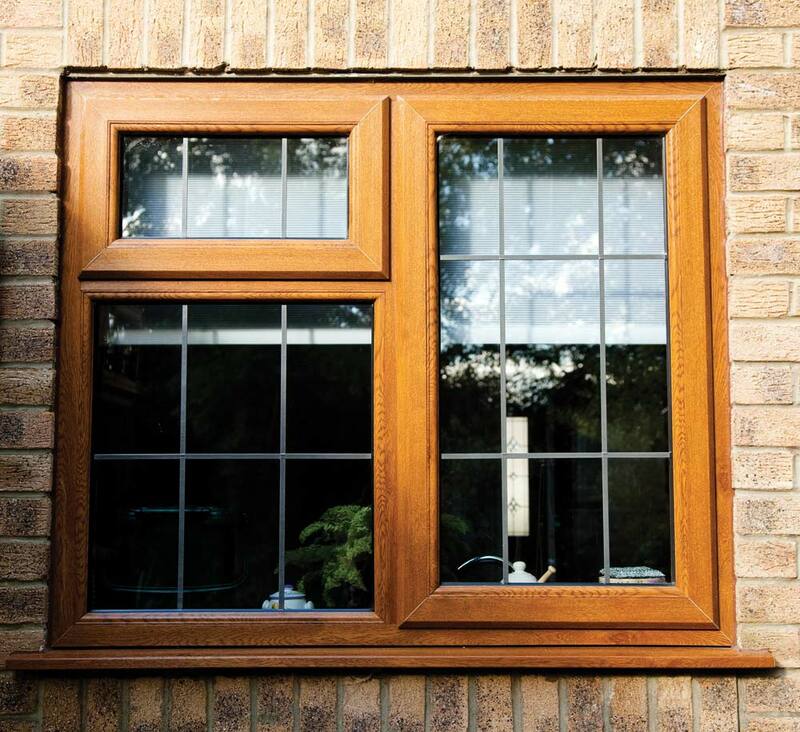 Casement windows remain by far the most popular window style in Britain. They are extremely versatile and with so many ways to customise them, you can create a whole new style for your home. 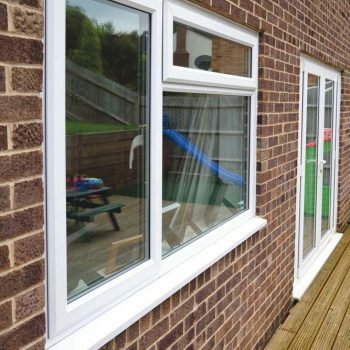 Our uPVC frames are extremely durable and won’t warp, fade or rot and are expected to last well over 35 years. 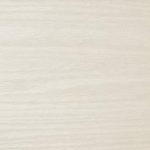 They are a great investment for your home and don’t require any more than an occasional clean to keep them looking their best. 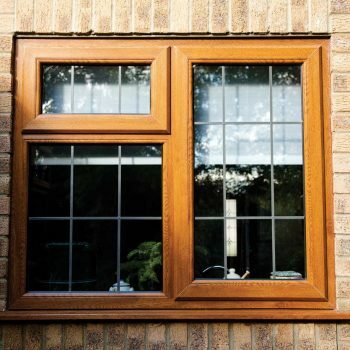 The wide selection of uPVC casement windows we offer allows you to find the perfect windows to complement your home. 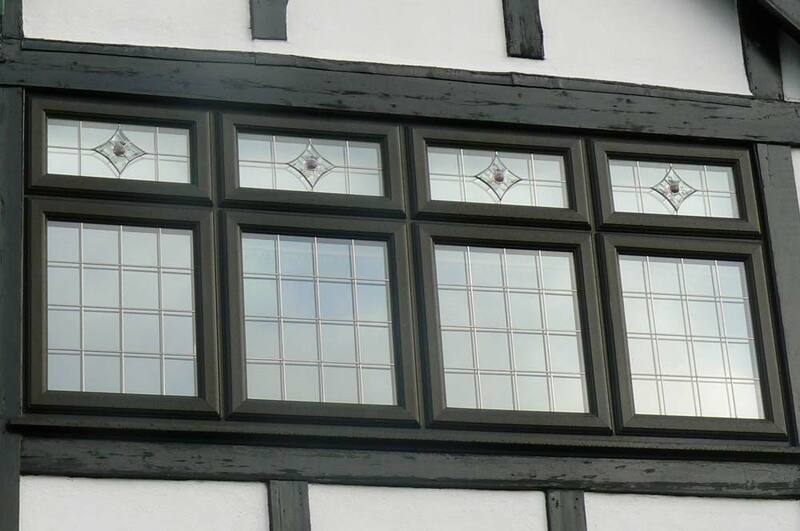 You could have patterned glass and leaded or Georgian bars to add an authentic feel. You can choose from side or top openers so you can control the amount of air that flows around your home. 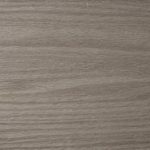 Available fully welded or traditionally mechanically jointed, you can choose the authentic look that works for your home. 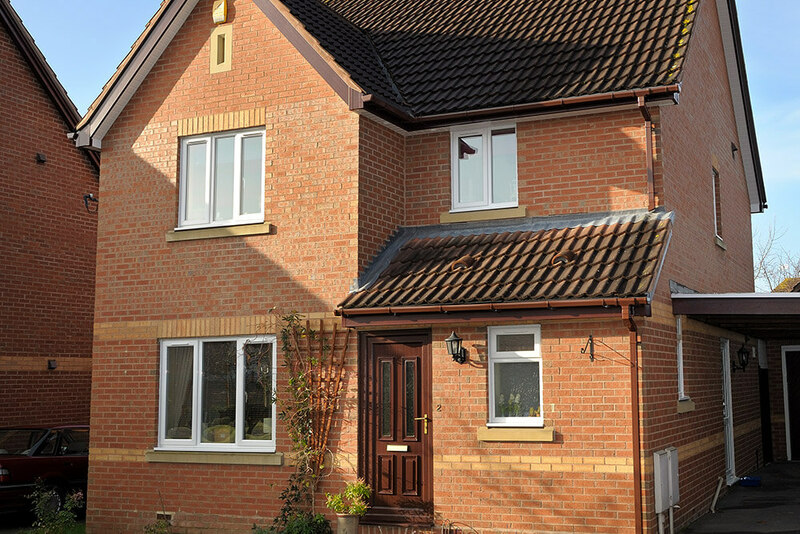 The colours of your windows can make a huge difference to your home’s look. Choose from a range of woodgrain finishes to get the look of traditional timber or choose from a whole variety of other colours including Chartwell Green to make your windows perfect for your home. Get in touch to see our full range of colours. 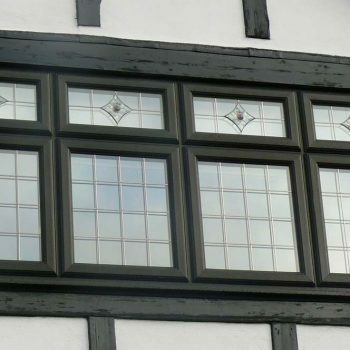 Our range of hardware comes in gold, chrome, black and white so you can find the right one to complement your new windows. 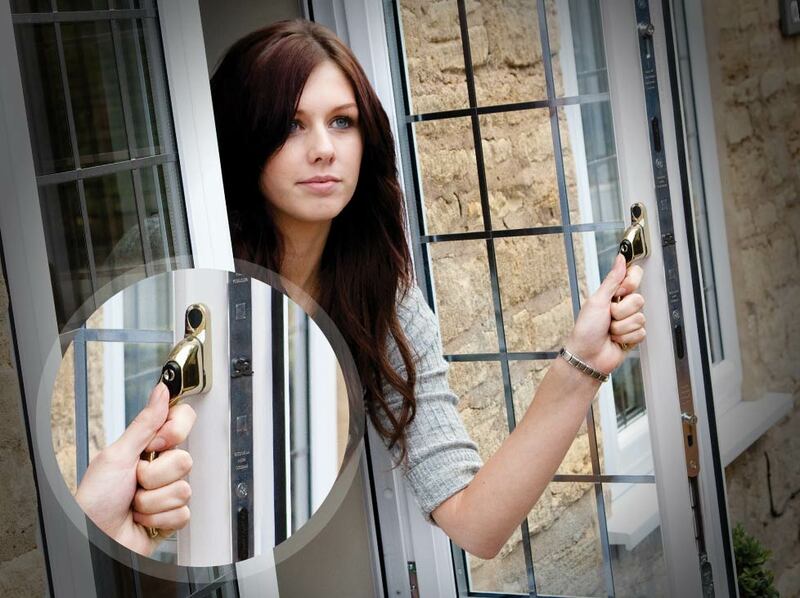 All of our Yale locking mechanisms are secure as well as stylish and ensure your windows are easy to use. 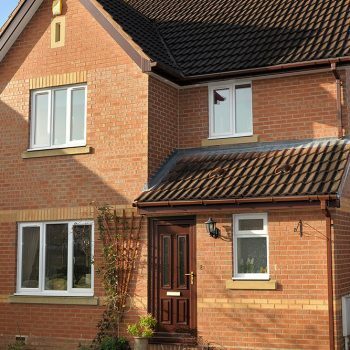 They have been thoroughly tested to ensure they provide your hone with reliable and effective protection against intrusion. 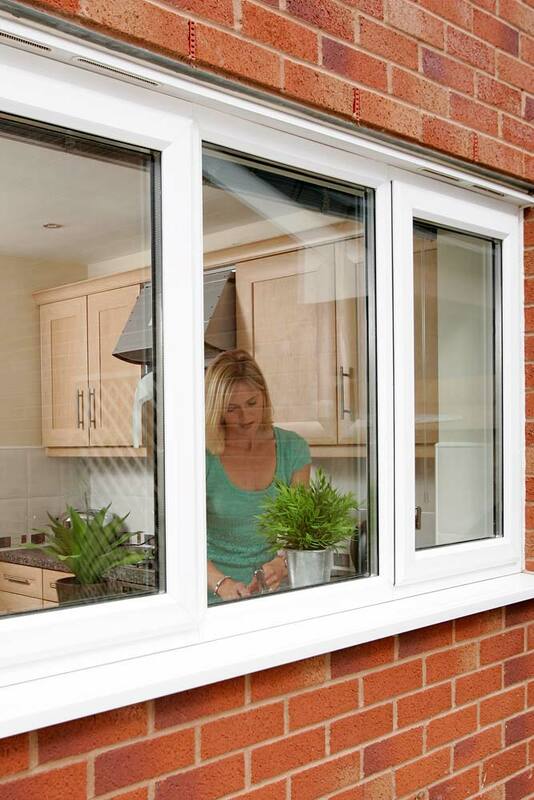 With our multi-chambered uPVC frames, these windows can offer A rated energy efficiency. 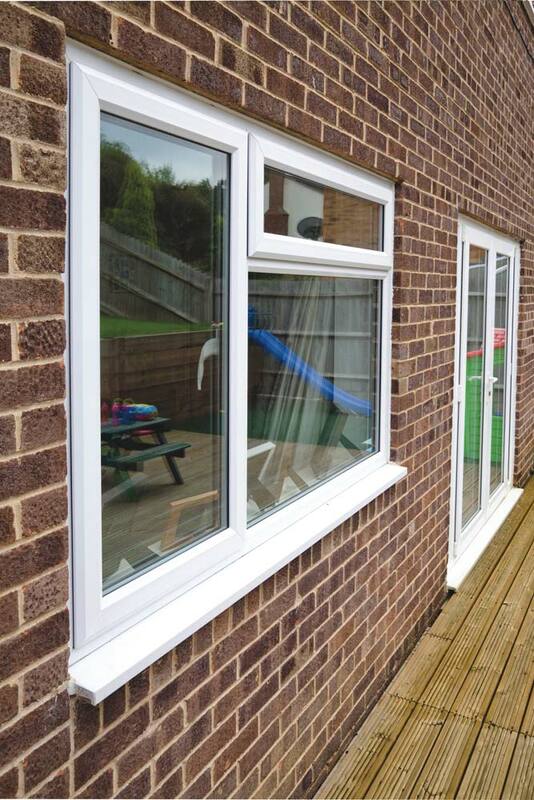 This will help eliminate draughts in your home and keep a comfortable temperature all year round. 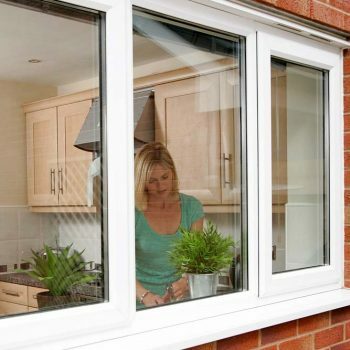 We use Pilkington energiKare glass in all of our windows which is a high quality solar control glass range. 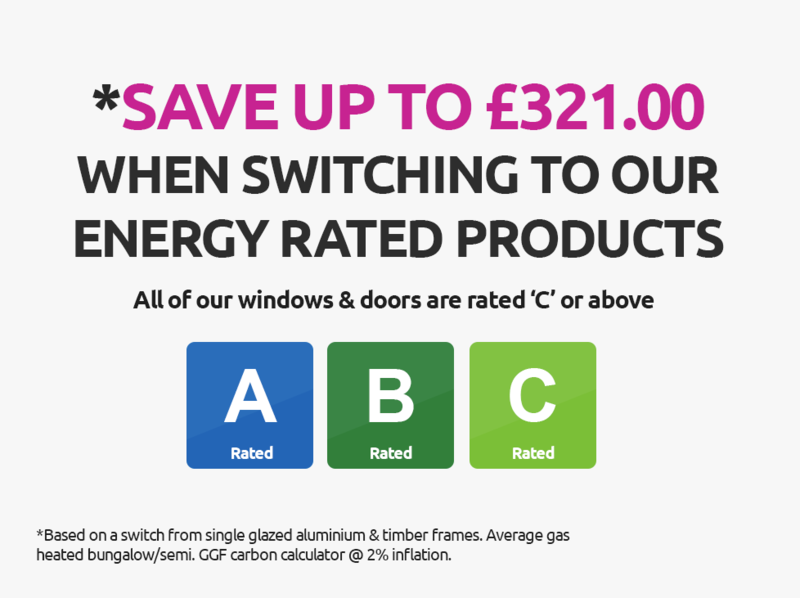 Our sealed units have the perfect combination of glass, gas and a spacer bar to achieve extremely low U-values. It allows enough light in to keep your home bright but won’t let out any of your warmth.